Save on Prenate Enhance at your pharmacy with the free discount below. Prenate Enhance is a vitamin and mineral combination prenatal supplement used before, during, and after pregnancy. Containing 14 vitamins and minerals, including folic acid, DHA, calcium, and more, Prenate Enhance is a prescription-only supplement. Prenate Enhance prices can be somewhat high, reaching up to about $180 for a 30-day supply. There’s no need to pay full retail cost for Prenate Enhance, however, as you can save with a coupon from HelpRx. 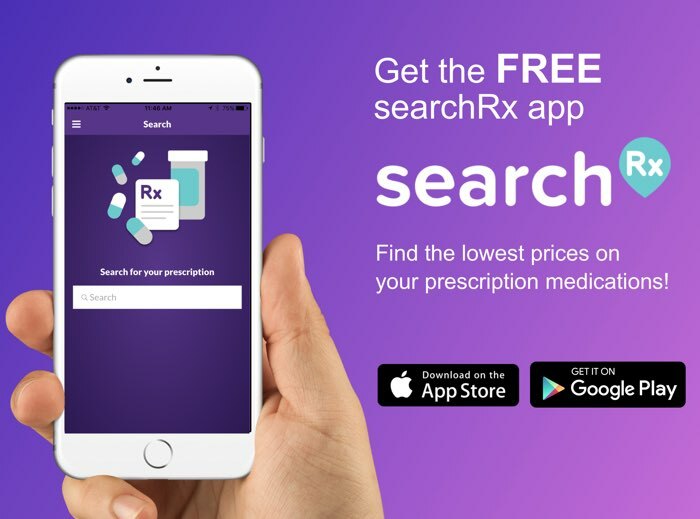 Download or print a Prenate Enhance coupon and get up to 75% off your prescription. 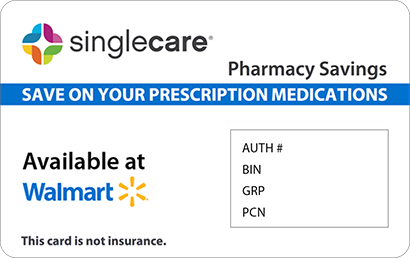 It’s simple to use: just bring it to your pharmacist when you drop off your prescription. 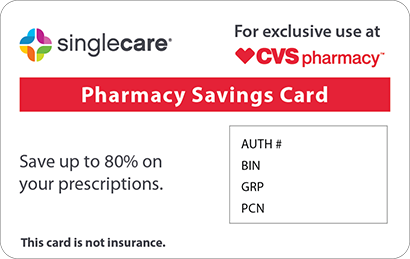 The coupon is reusable as well, leading to savings each time you refill your Prenate Enhance prescription. Prenate Enhance provides women that are trying to get pregnant, are pregnant or are post-pregnancy the essential vitamins and nutrients needed to reduce the chances of vitamin deficiency. The capsules consist of multiple vitamins, minerals, fatty acids, and antioxidants. Prenate Enhance is prescribed by physicians. How do I use Prenate Enhance? Prenate Enhance is used orally, once a day. They come in gelatin-coated capsules. These capsules are recommended to take with a meal. Always take medications as prescribed by the prescribing medical doctor. What are the possible side effects of using Prenate Enhance? Having a very serious allergic reaction to this medication is extremely rare. Speak with your medical doctor if you notice any signs of allergy or a severe reaction, as well as any side effects that last longer than two days. What if I forget to use a dose of Prenate Enhance? If you forget to take a dose of Prenate Enhance, you do not need to double up the dosage. You can take the medication as soon as you remember you forgot a dose. If it is close to the time to take the next dose, just take the one without doubling up. How do I store Prenate Enhance? Store Prenate Enhance in room temperature. Do not get the capsules wet and store them in a room with low humidity. Keep the cover on the bottle tight. What happens if I overdose on Prenate Enhance? If an overdose is suspected, please contact a poison control center at 1-800-222-1222 or call 911. Taking more than what is prescribed of this medication can cause the person to overdose, only take the prescribed amount. Symptoms of overdose can include stomach pain, nausea, vomiting, and diarrhea. Periodic blood tests will be performed to reduce side effects, as well as to monitor the effectiveness of the medication. Adverse reactions have been known to happen in those that have sensitivities to the ingredients in the vitamins. Speak with your healthcare provider if you have a sensitivity to any of the listed ingredients on the bottle. Is Prenate Enhance a Brand or Generic drug? Prenate Enhance is a brand, but generic forms of this vitamin can be purchased separately using a Prenate Enhance coupon. However, it is recommended to use the brand of the medication to reduce the amount of medications that you take at once. Are there any Prenate Enhance manufacturer coupons? 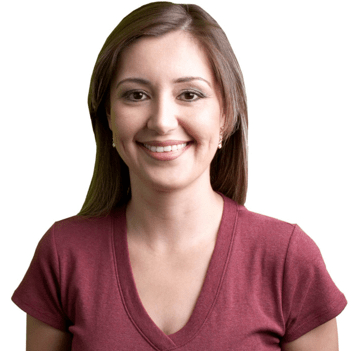 There are currently Prenate Enhance manufacturer coupons that provide the user with up to $18 off a prescription. The Prenate Enhance manufacturer discount is only valid on the first prescription. 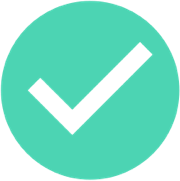 HelpRX provides numerous Prenate Enhance savings that reduce the costs even more. Only take Prenate Enhance as prescribed by the medical doctor. Look into the Prenate Enhance discount that is provided by HelpRX. These discount coupons for Prenate Enhance help to reduce the costs associated with purchasing these medications without the use of insurance coverage. 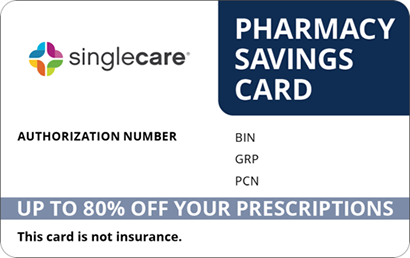 Easily use the Prenate Enhance discount coupon at any participating pharmacies where you purchase your medications.